Home > Communication Systems Reference and Training Manuals > > Figure 1-5. Basic principle of the camera. use the camera efficiently and creatively. and deliver to a portable VR high quality color pictures. reconverted by a television set into visible screen images (fig 1-5). Basic principle of the camera. 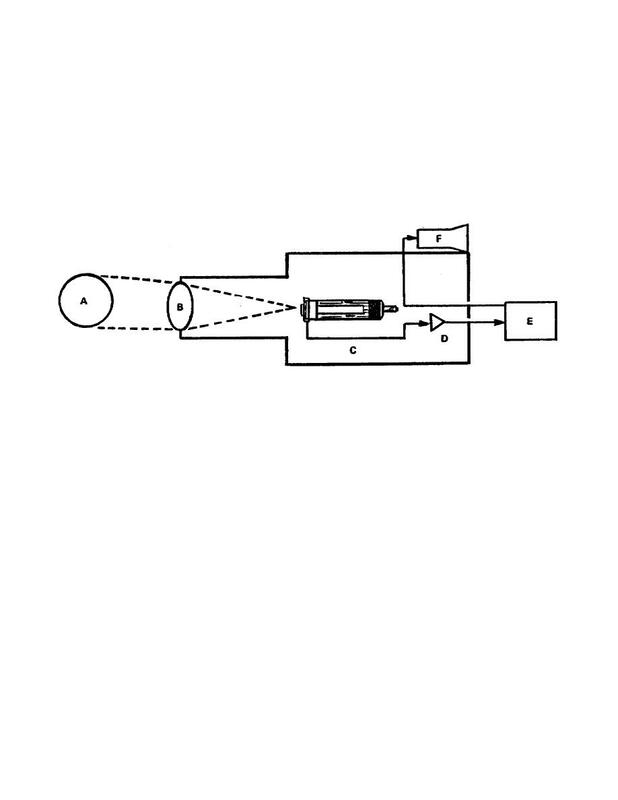 lens (b) and focused on the camera pickup tube (c). the weak signal as a dark area. strengths, which in turn, show up on the monitor as the same shade of gray.